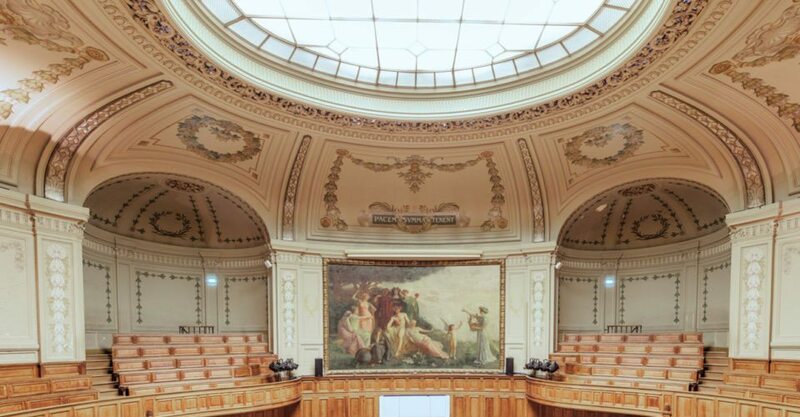 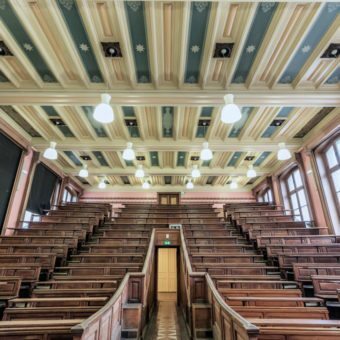 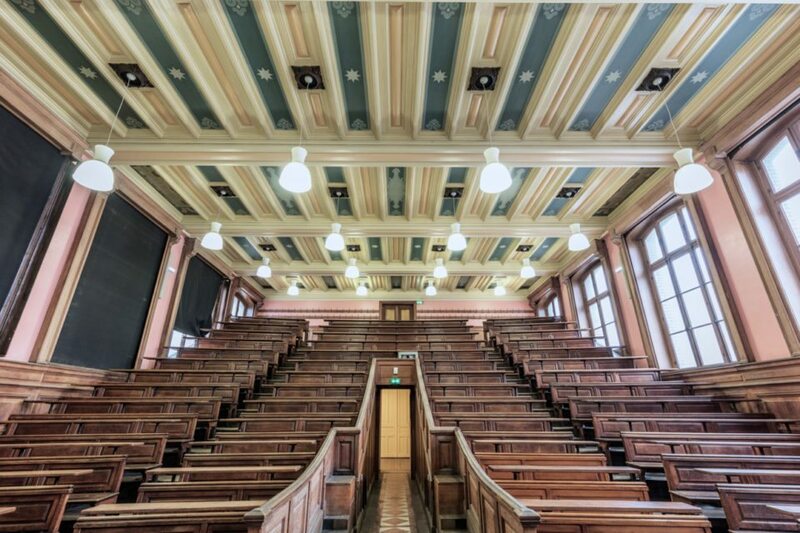 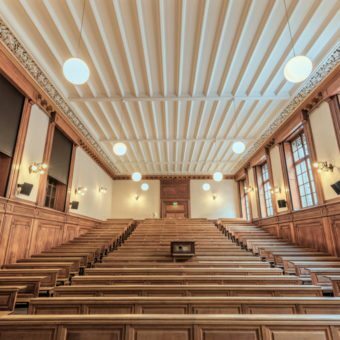 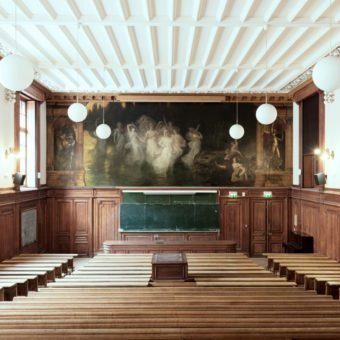 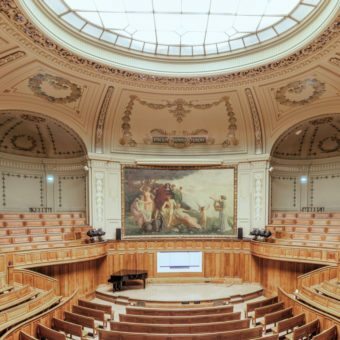 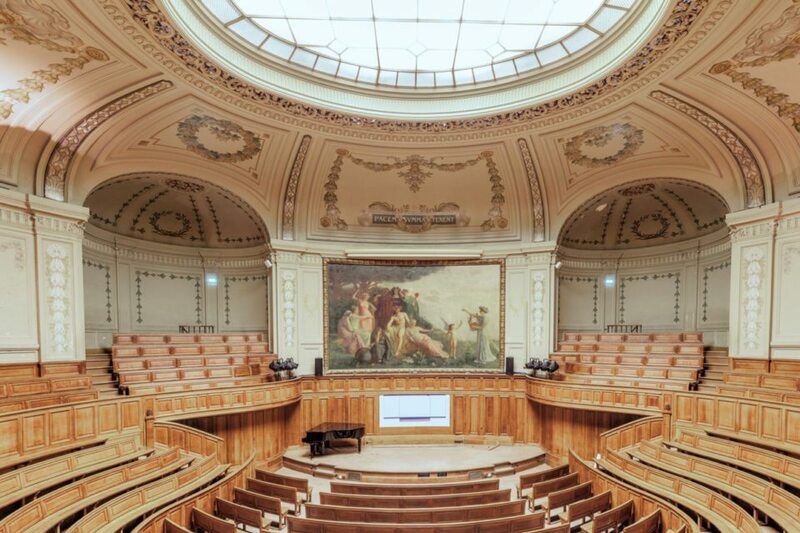 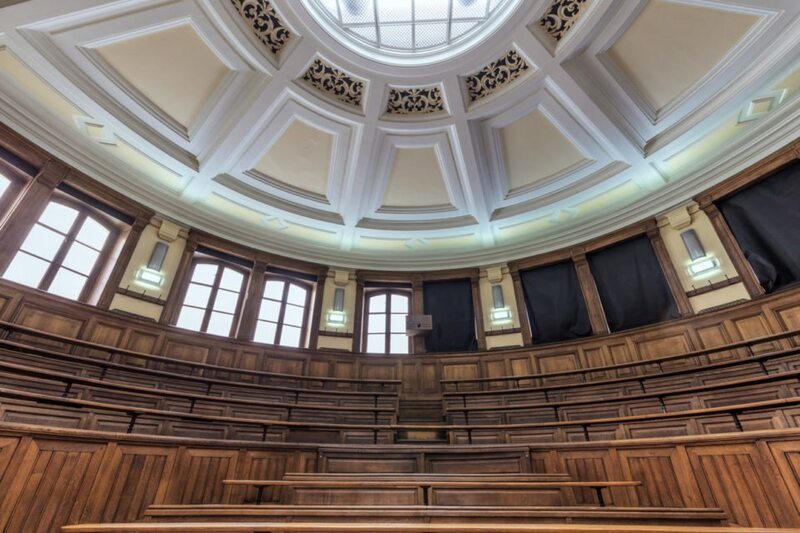 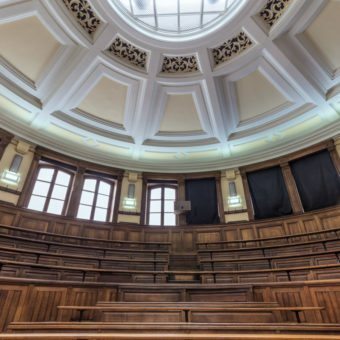 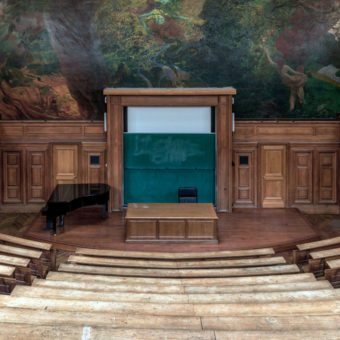 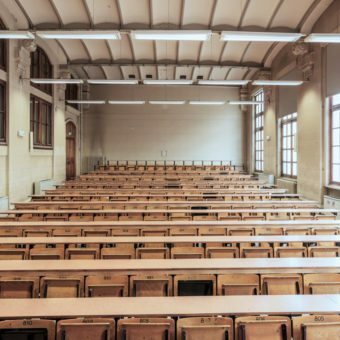 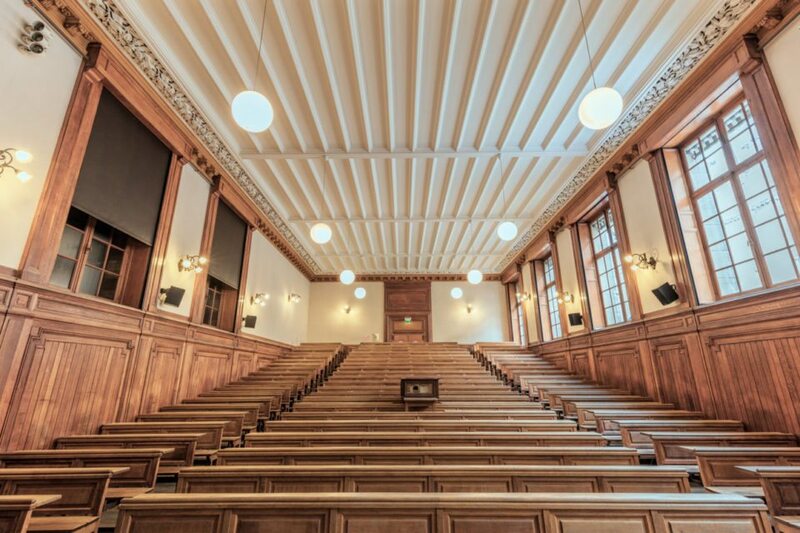 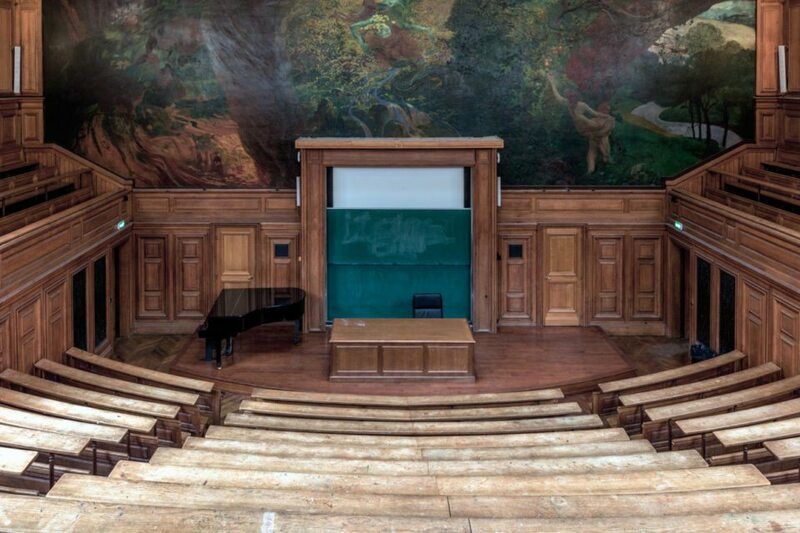 The Paris-Sorbonne university is a French university specialized in letters, arts and human sciences. 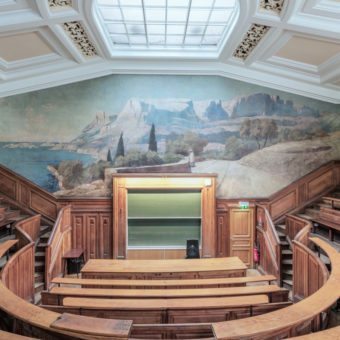 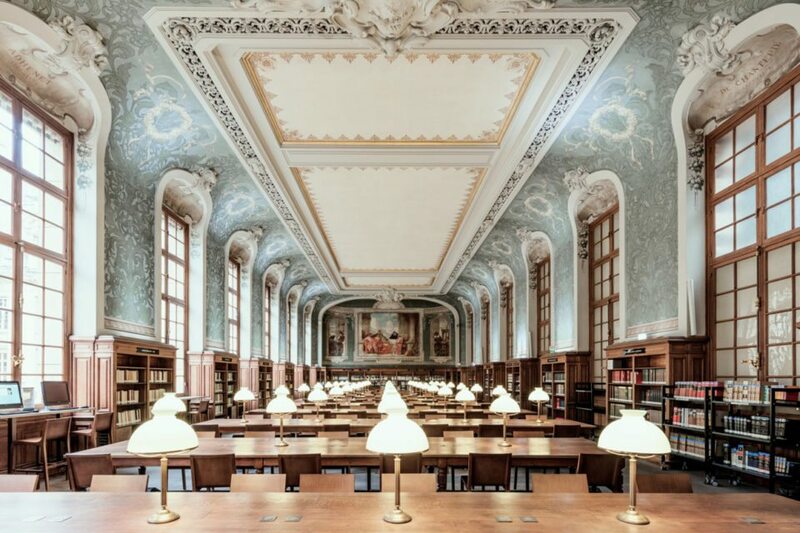 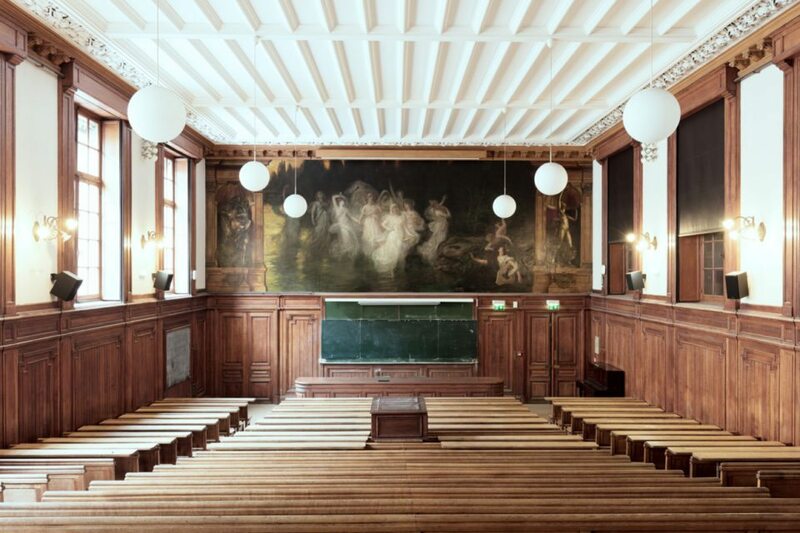 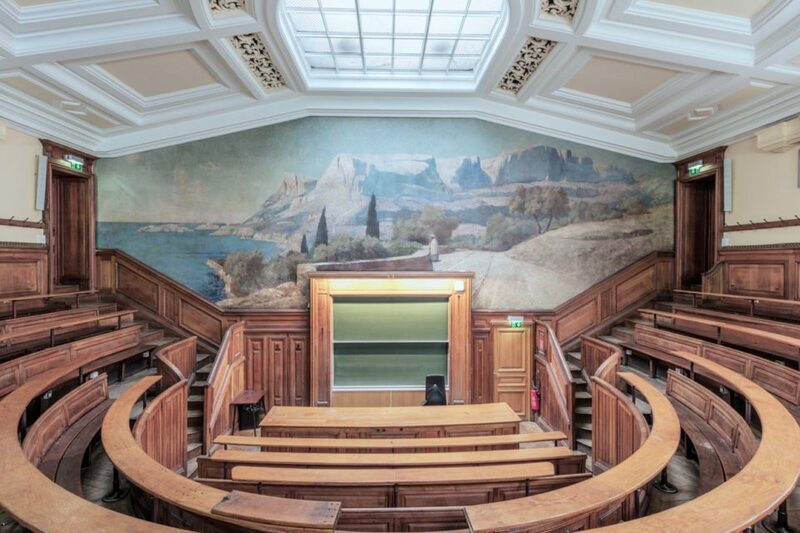 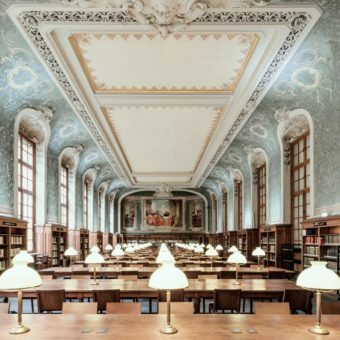 Ludwig Favre, photographer of the amazing photos of this university, wished to bring to light the beauty of the sorbonne. 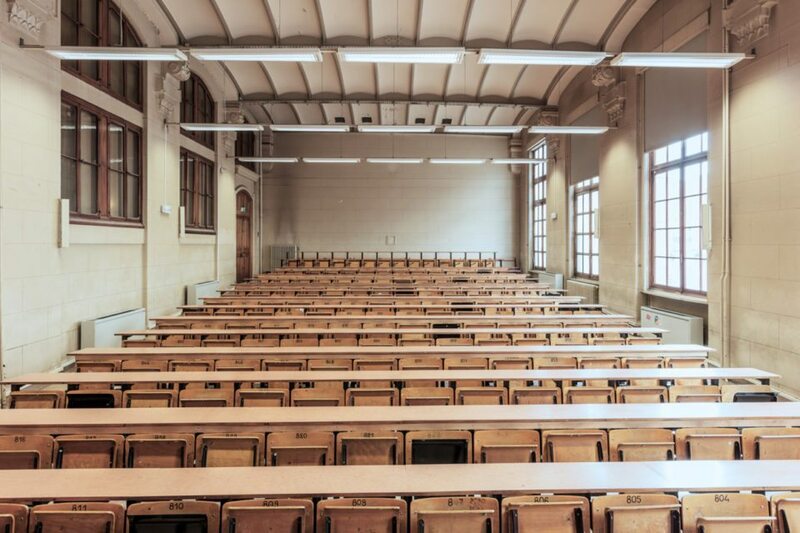 Taken at the perfect moment where no students where present at the locations.